I am a Seacliff resident with a young family. I have an engineering background but now work as a sustainability professional. 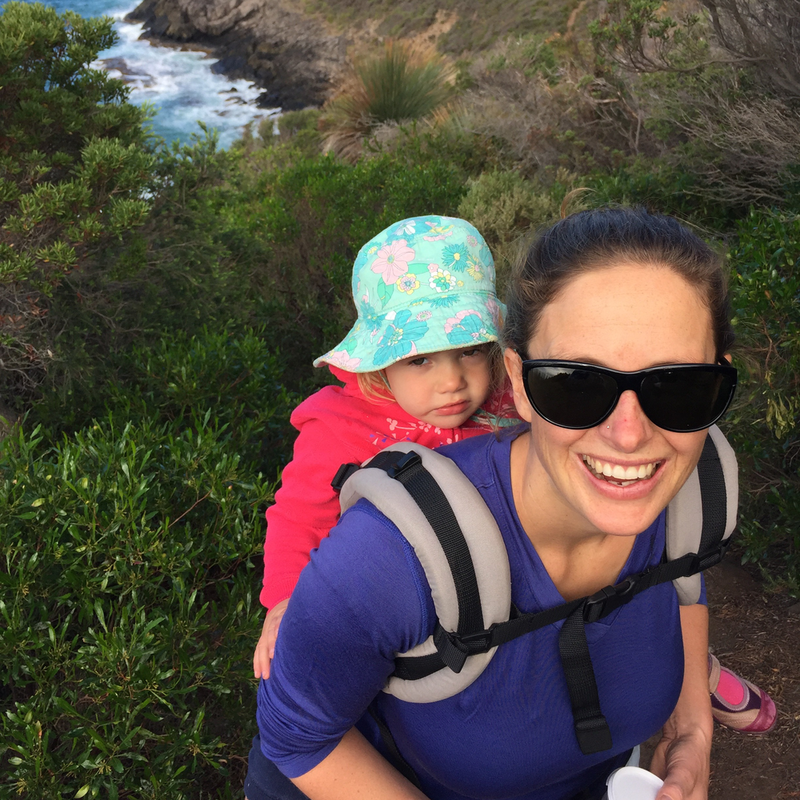 As a mum, I care greatly about the future of our planet and understand that we ALL need to make significant changes if we care about the kind of world we want our children to inherit. The way we live, work, shop and travel can all have huge environmental impacts. I am very conscious that every action and decision we make has some form of environmental impact and we should try and make the best choices we can. I encourage everyone to start making small changes at home. As parents, we are trying to instill in our kids a love of nature, a respect for our natural world and to value people, places and experiences over things. This year we have set ourselves the challenge of “buying nothing new”. As a family this means no new clothes, accessories, toys, homewares, gadgets etc. We are trying to simplify and think carefully about what we really need and only buy things second-hand. Participating in the “Plastic Free July” challenge was a great catalyst for us to significantly reduce the amount of waste we generate at home and helped us learn to avoid single use, throw away items and plastic packaging. Over time, we have reduced our waste to landfill to one small bag a week, not bad for a family of four. We compost or use a worm farm for our food scraps, and put other organic materials, such as bones, meat scraps and dog poo into our green organics bin. We have slowly created a productive garden at home and have turned our front yard into a mini orchard, as well as using wicking beds to grow herbs and veggies. I’ve recently started up a monthly produce swap to bring local people together to share local homegrown produce. When we built an extension on our old home we incorporated principles of passive solar design, maximising winter sun into our living spaces, whilst shading from the hot summer sun. This has made a beautiful space for us that requires very little heating or cooling. We have a 5kW solar system and solar hot water, meaning we only have small power bills for our family. We try to leave the car at home as much as possible, choosing to use the train, bikes or our feet instead. This does get challenging though with a young family. Living Smart is a great community sustainability course to learn about everyday changes you can make. One of the easiest, but most powerful things we’ve done is to divest our money. By shifting our superannuation and banking to companies that don’t invest in fossil fuel projects, we’ve made sure our money supports activities that align with our values. Market Forces is a great resource to help you with this. Next on our list is to more effectively use our rainwater in the home and garden. I would also like to reduce the amount of meat we eat and better focus on how our diet impacts the world around us. On my future wish list is an electric vehicle.